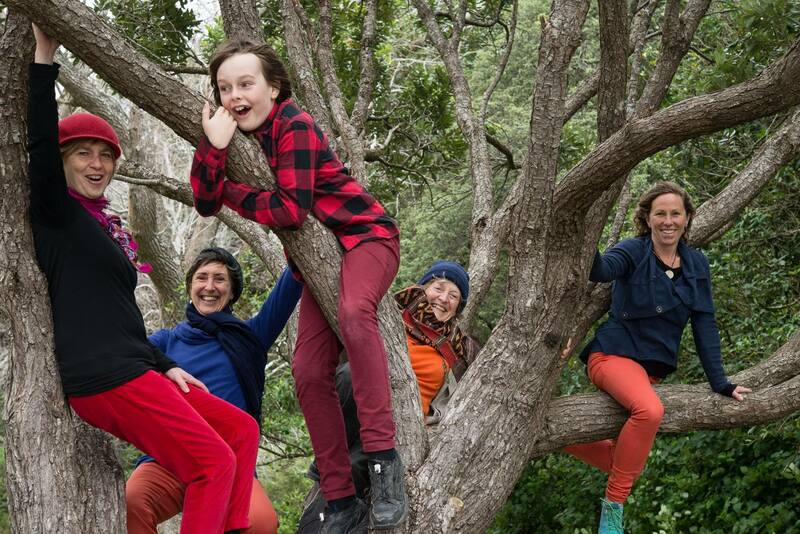 Ali Whitton speaks to the Nature Through The Arts collective who discussed their ‘Imagine My City’ project which aims to better connect children to nature. The project is kindly supported by UNESCO. Hear about the launch day on 8th November and the 100 day challenge that will follow. This entry was posted in Enterprise, Environment, Social & Civic and tagged Biodiversity, Imagine My City, Nature Through Arts Collective by lauriestarfish. Bookmark the permalink.